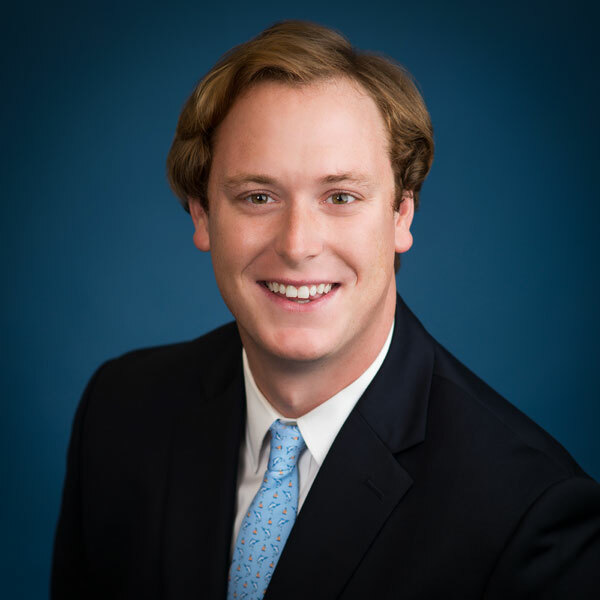 Christopher W. Hofmann is an associate with the firm’s medical malpractice defense team. Prior to joining VBPNP, Mr. Hofmann gained his experience at the New York District Attorney’s Office, United States Attorney’s Office for the Eastern District of New York, and Fiduciary Trust Company International. Mr. Hofmann obtained his Bachelor of Arts degree from New York University, where he graduated with university honors, and earned his Juris Doctor from St. John’s University School of Law. Mr. Hofmann is admitted to practice law in the State of New York.